Tom Lantry has over 25 years of practical expertise in the green keeping industry. 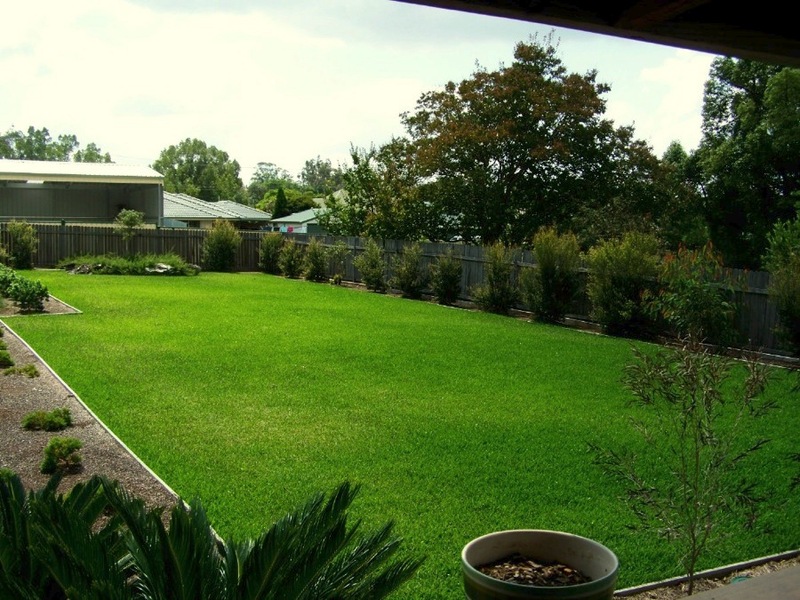 You may rest assured that your lawn will look it’s very best season after season with the assistance of Tom & his team. From turf selection & fertilising right through to weekly maintenance of your lawn we can provide the necessary services to take care of your lawn needs.